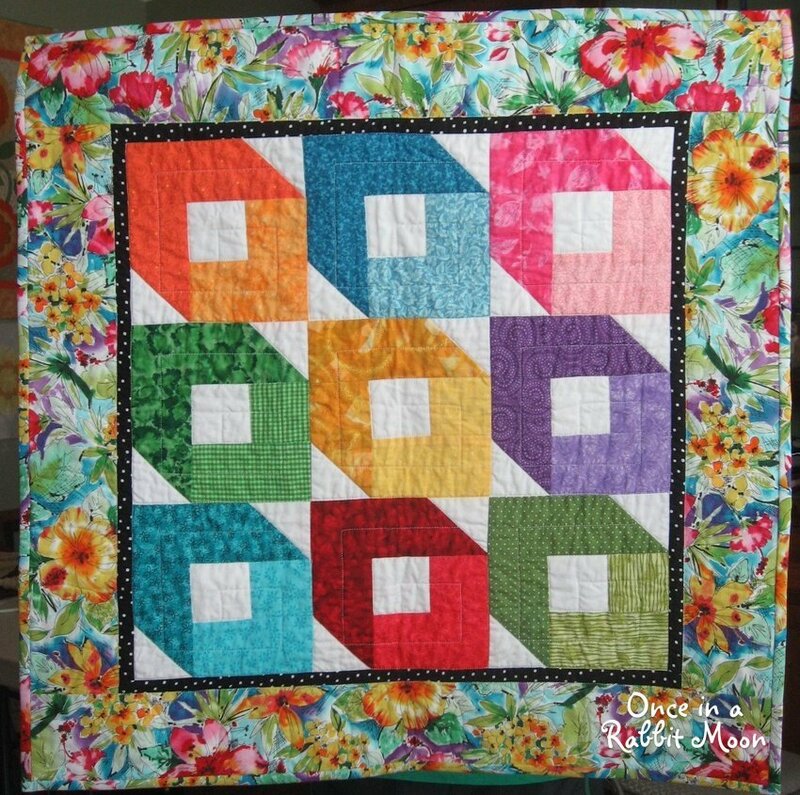 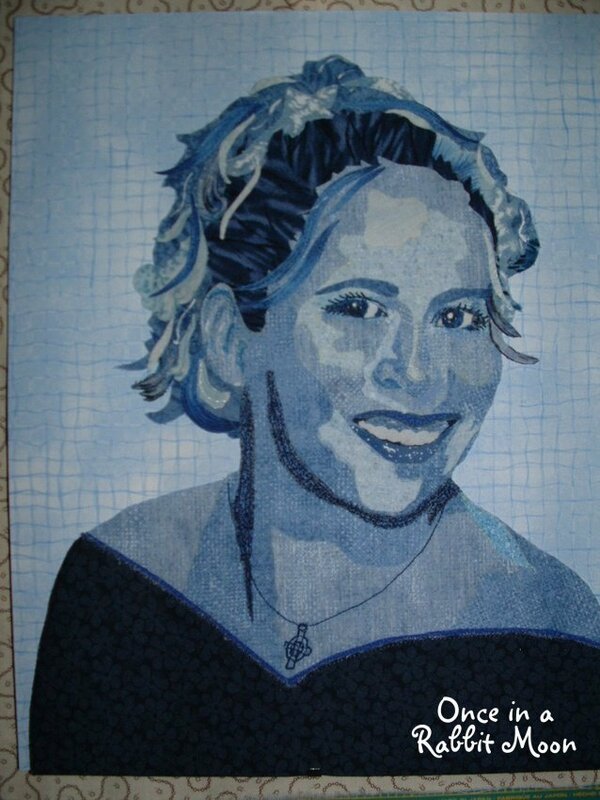 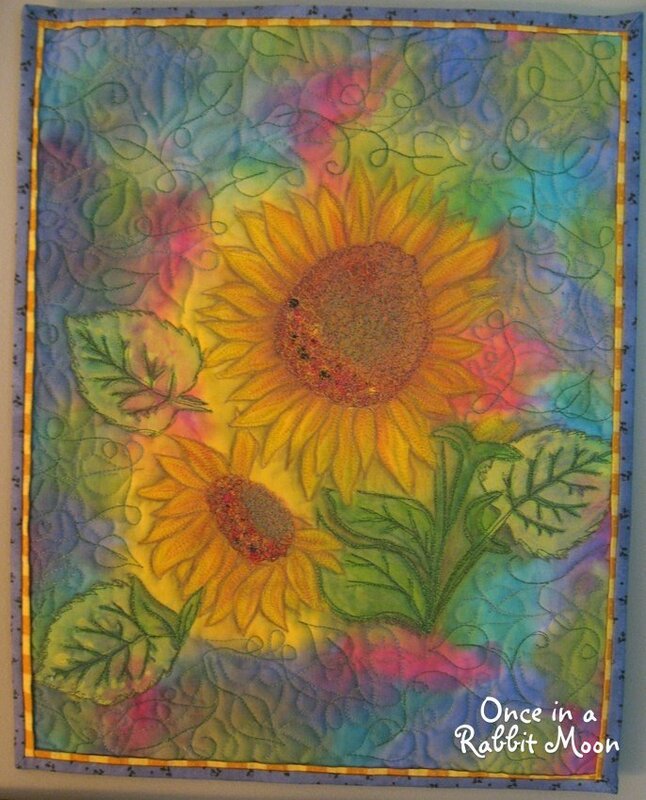 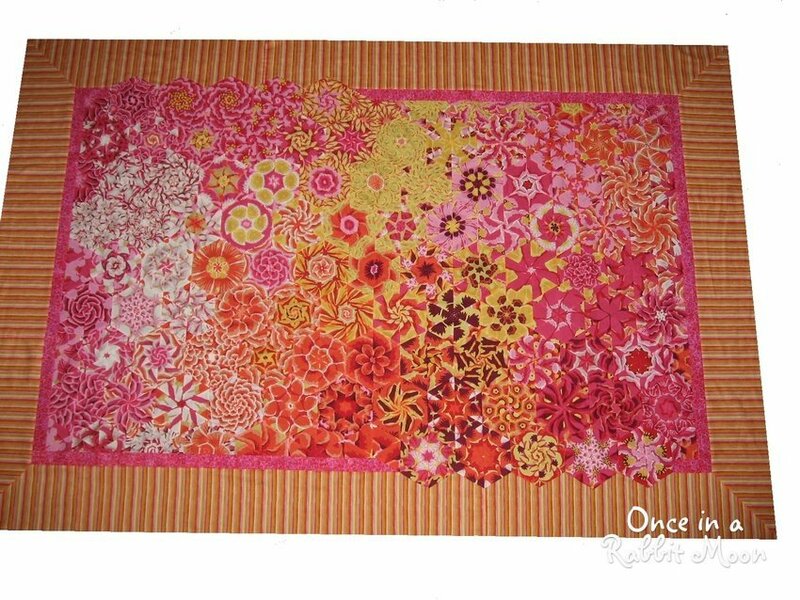 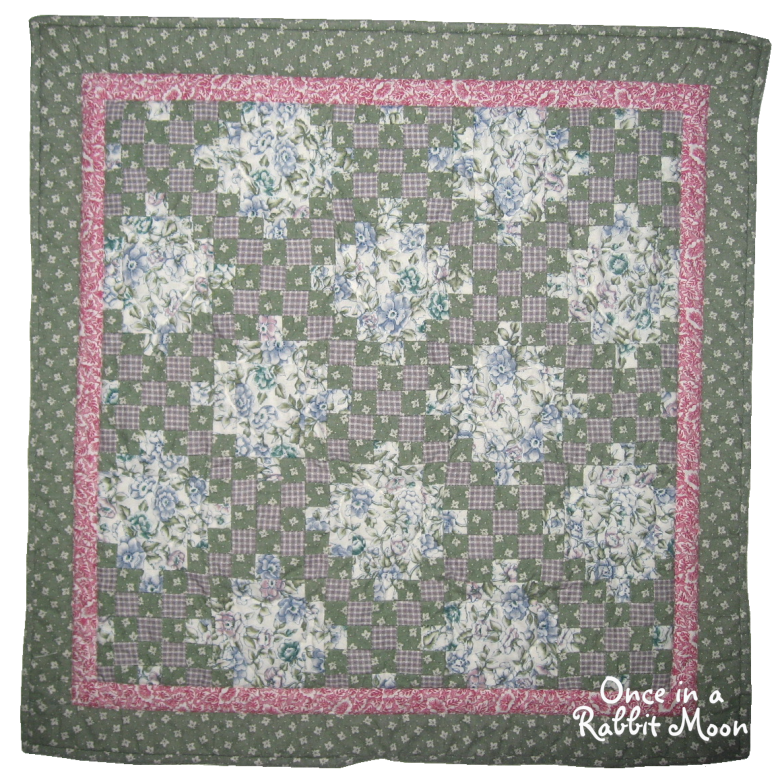 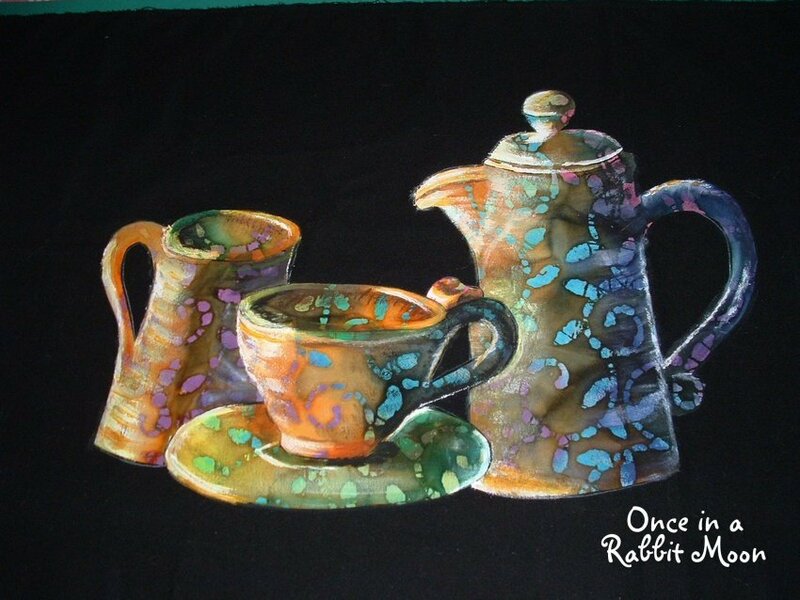 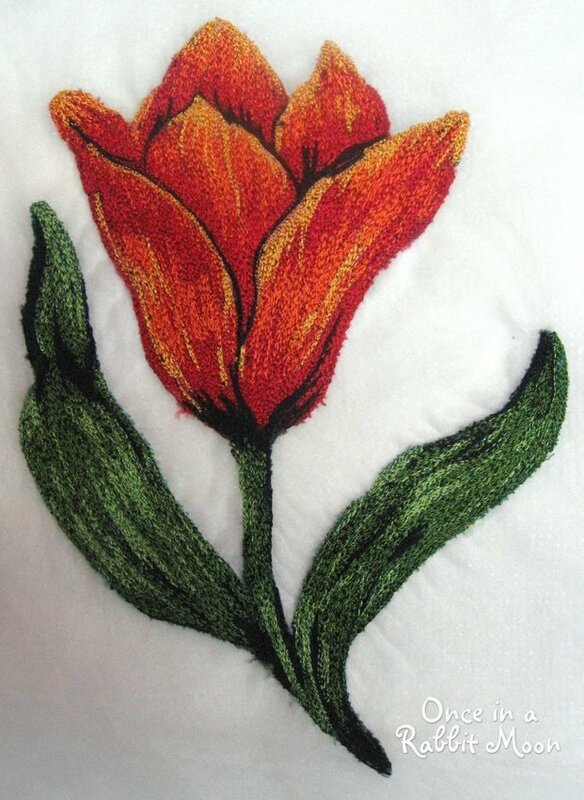 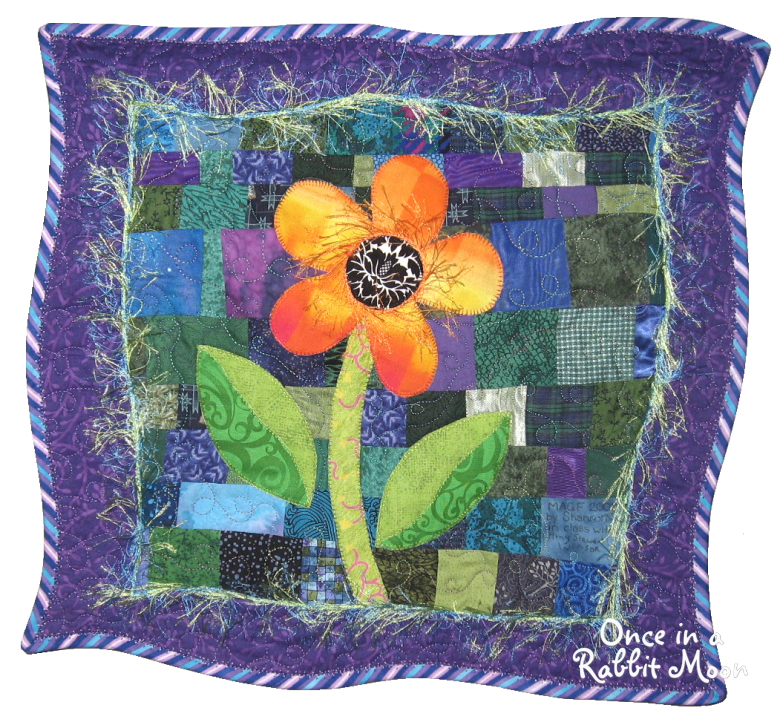 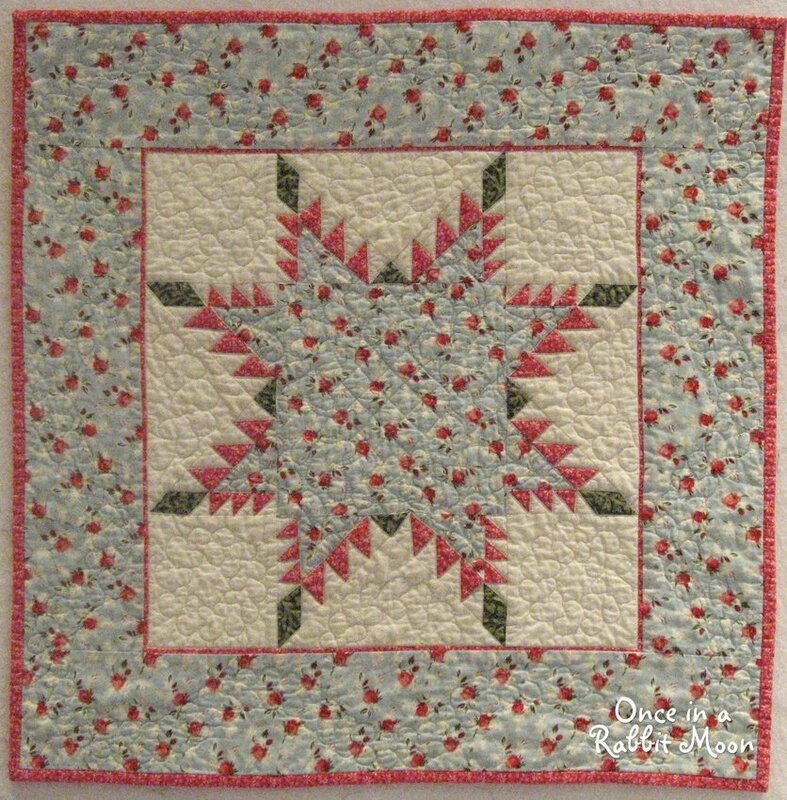 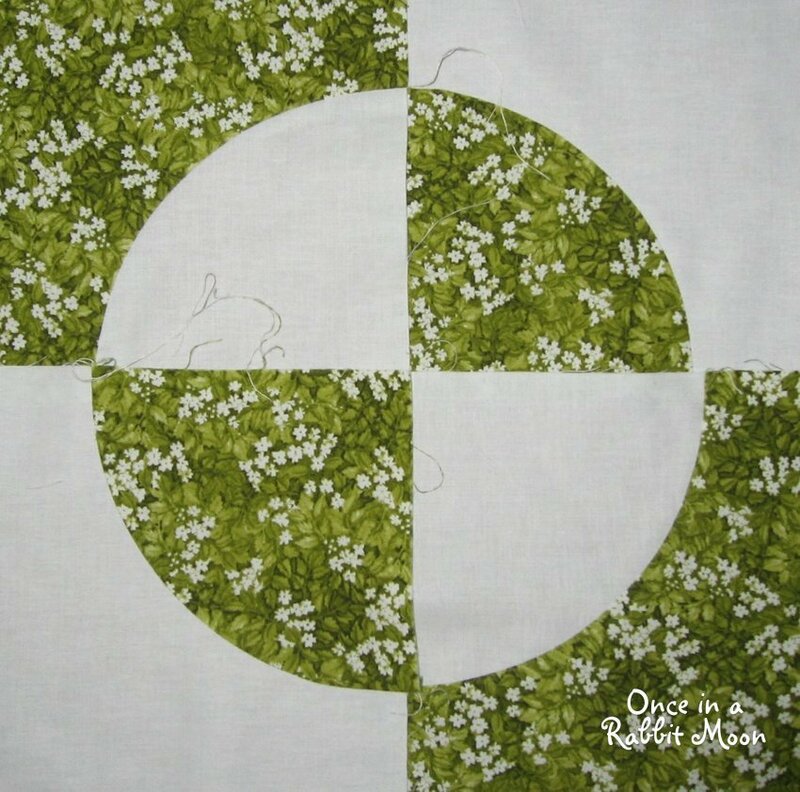 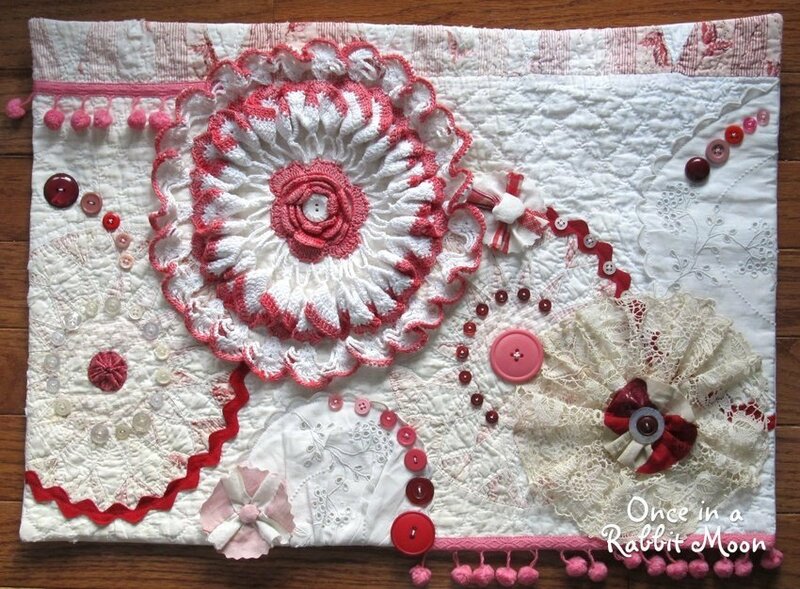 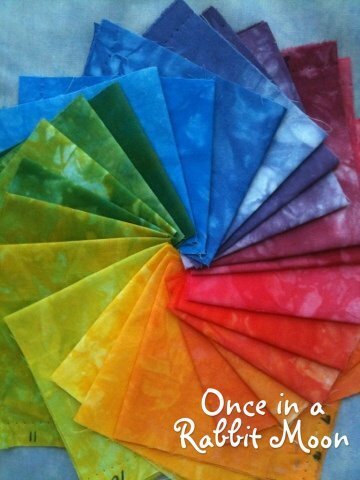 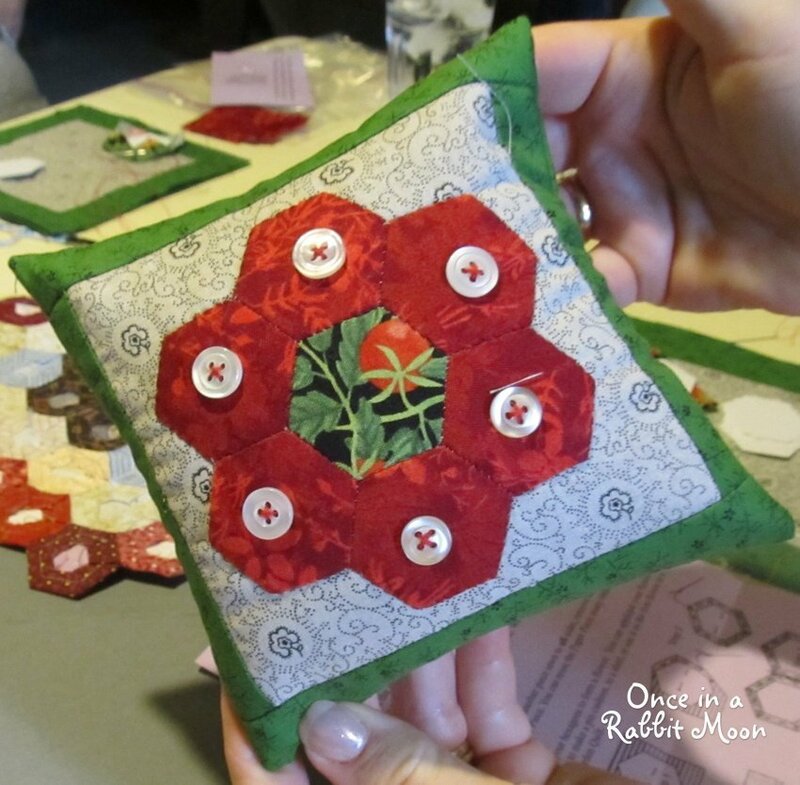 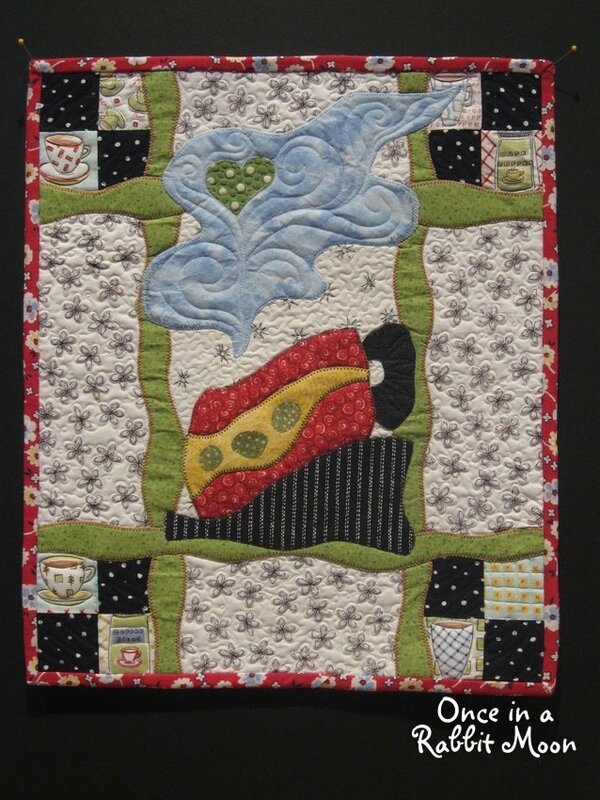 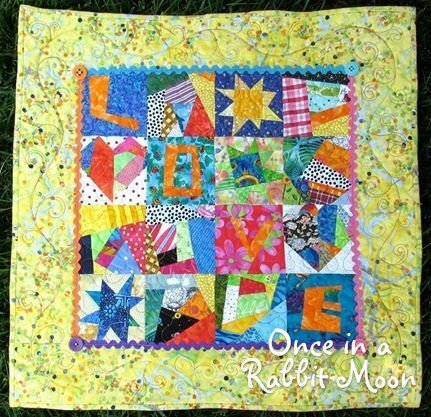 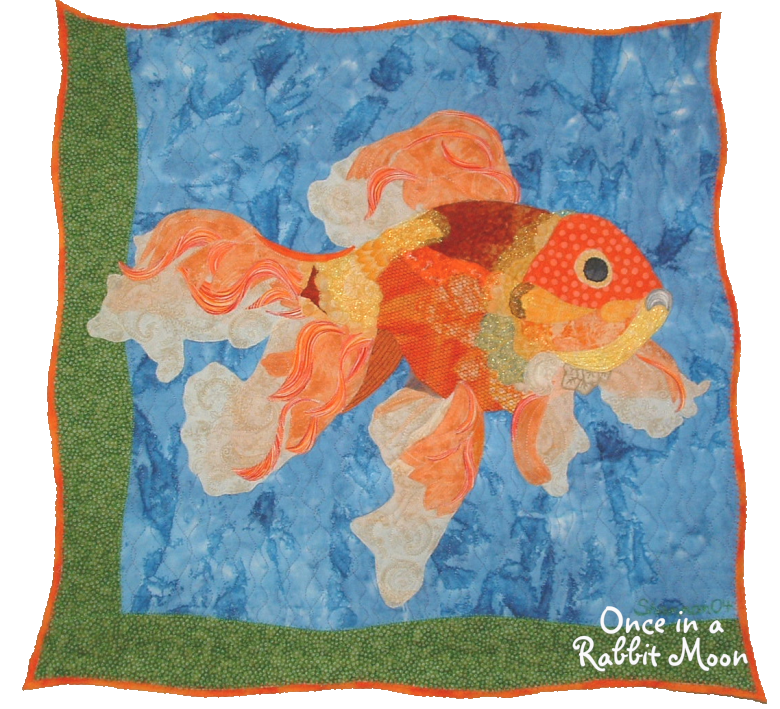 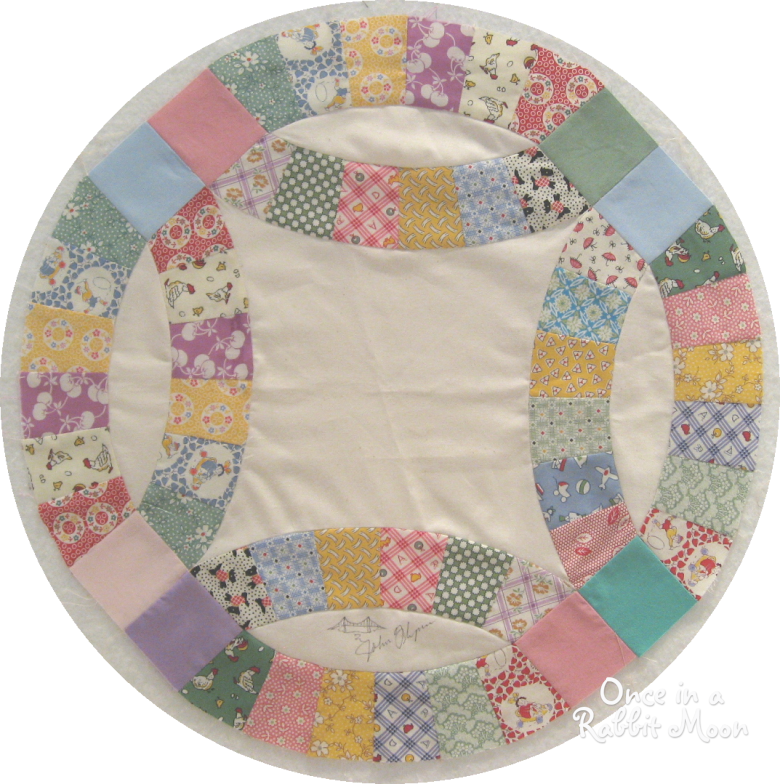 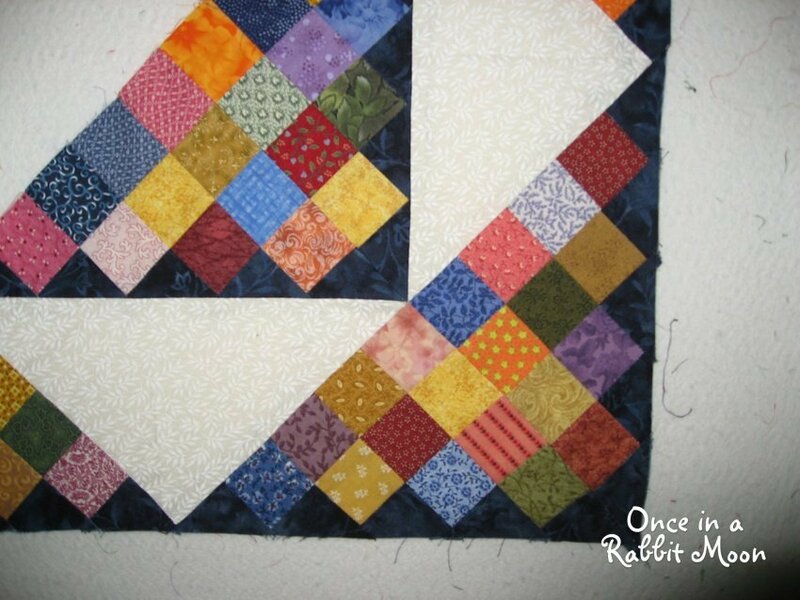 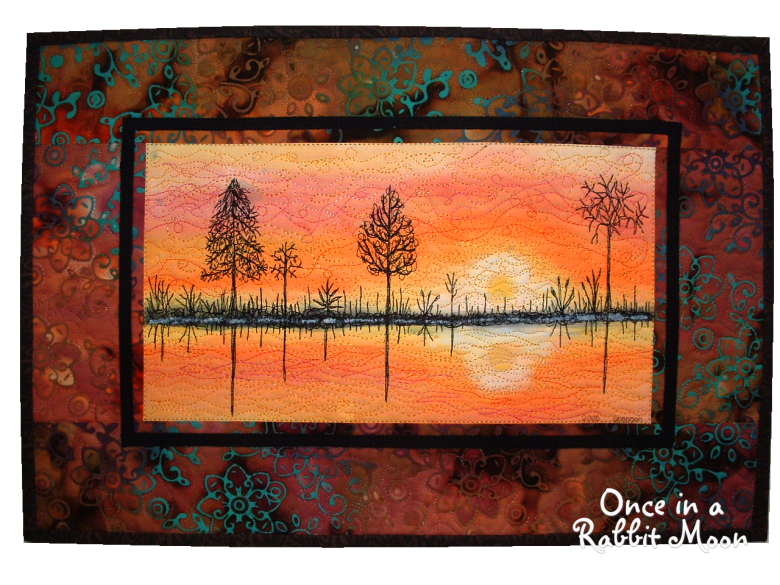 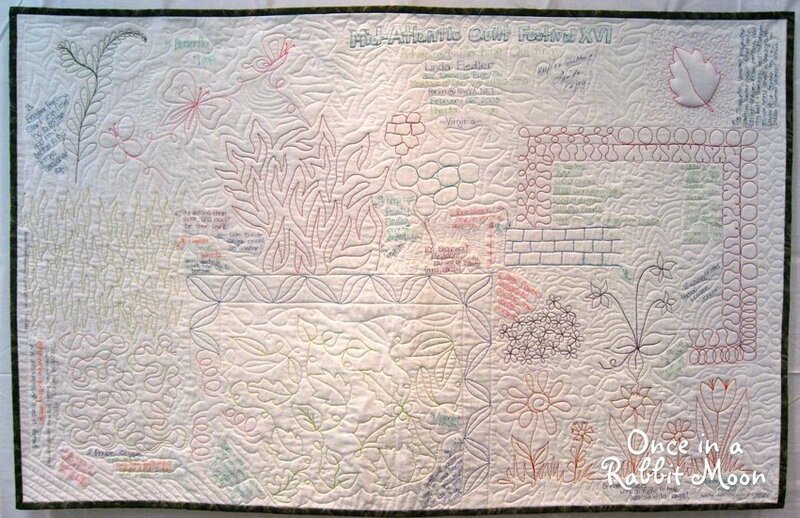 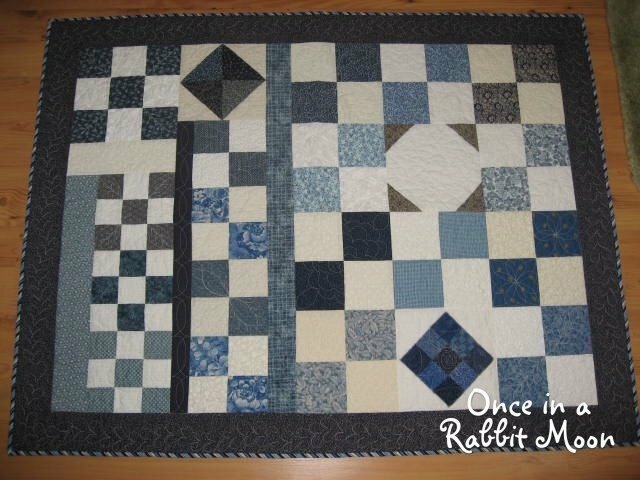 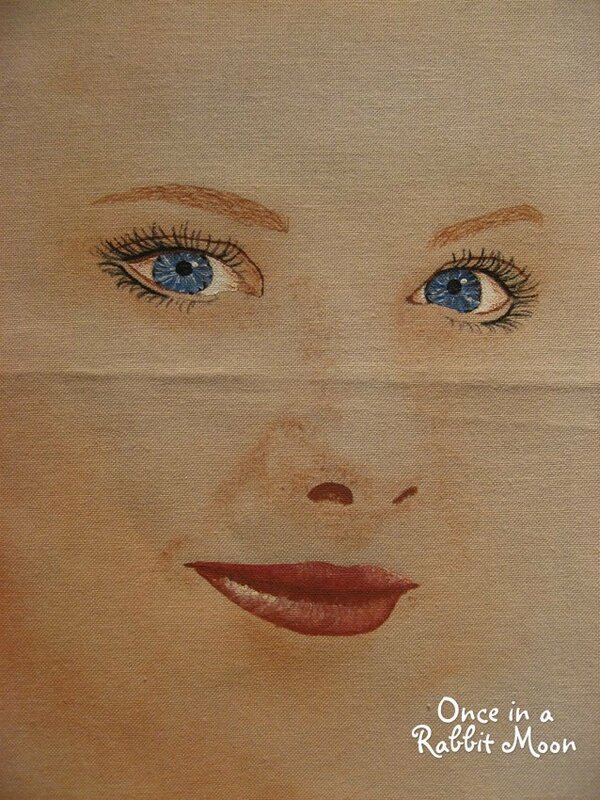 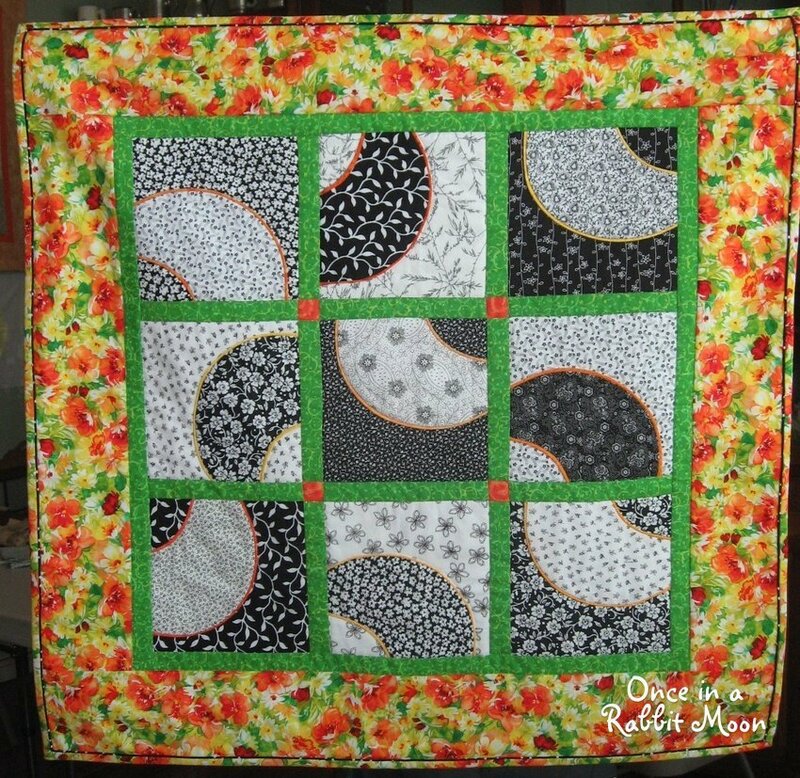 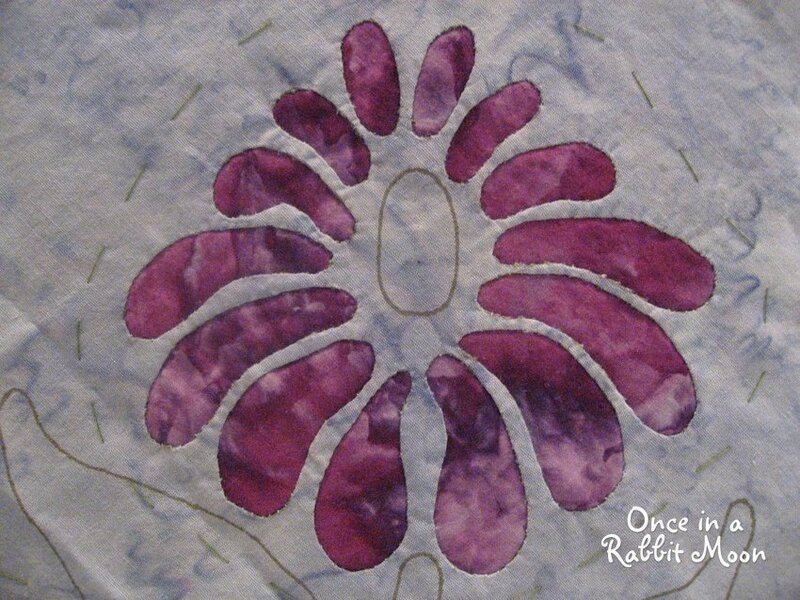 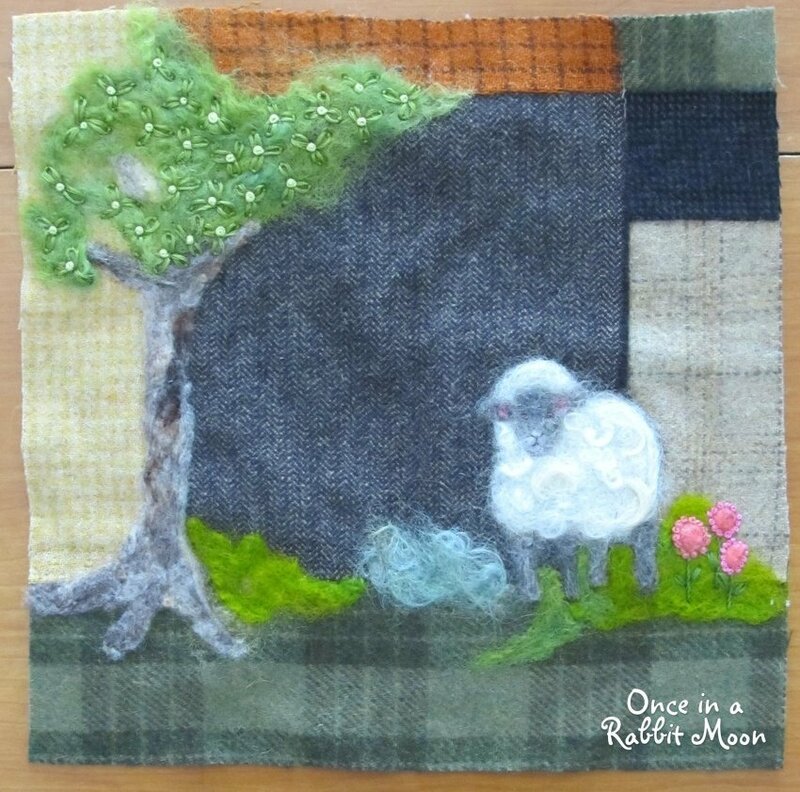 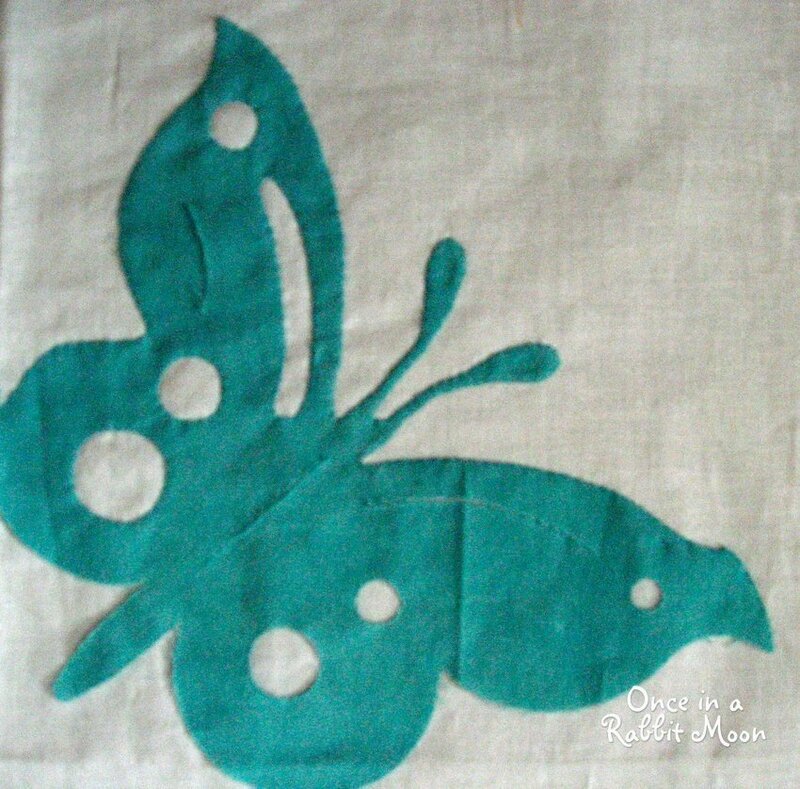 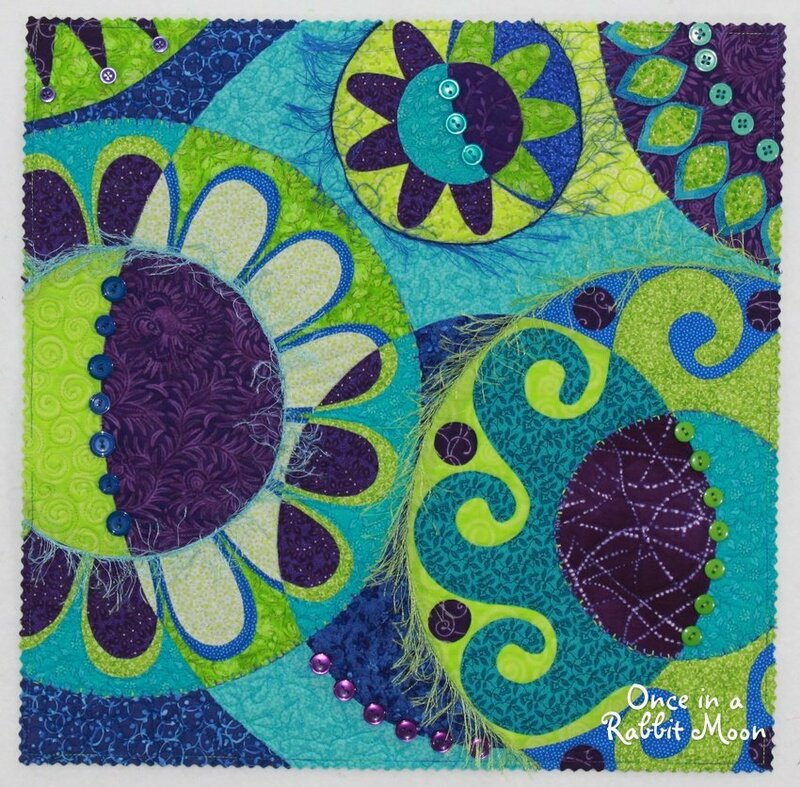 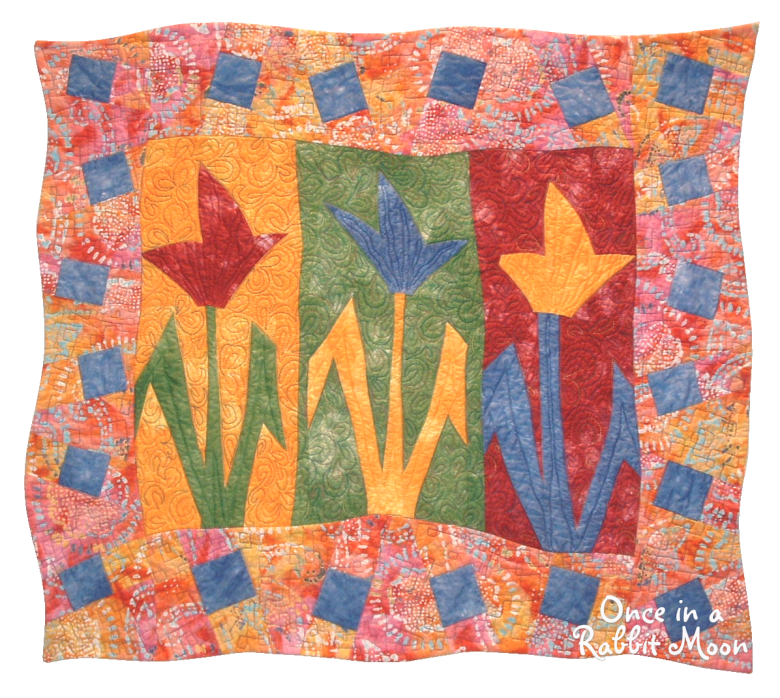 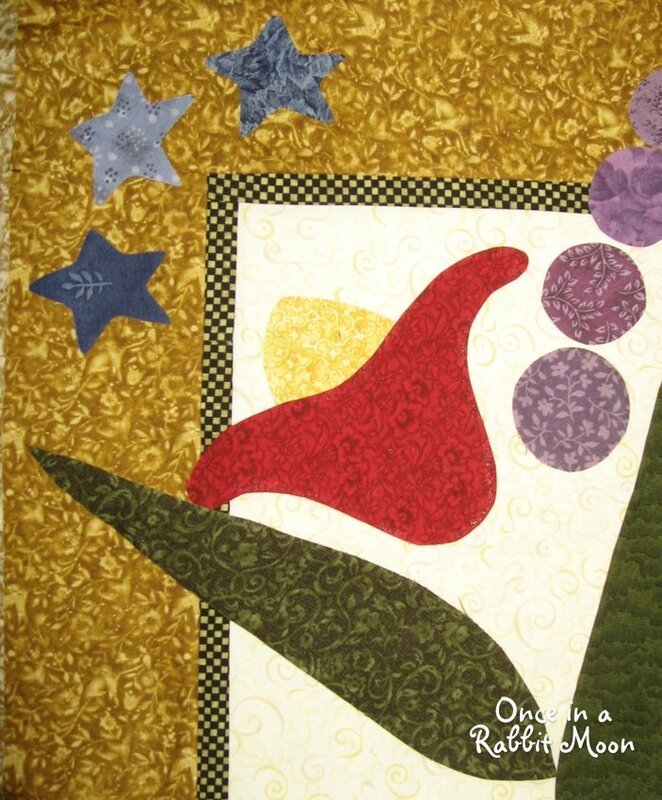 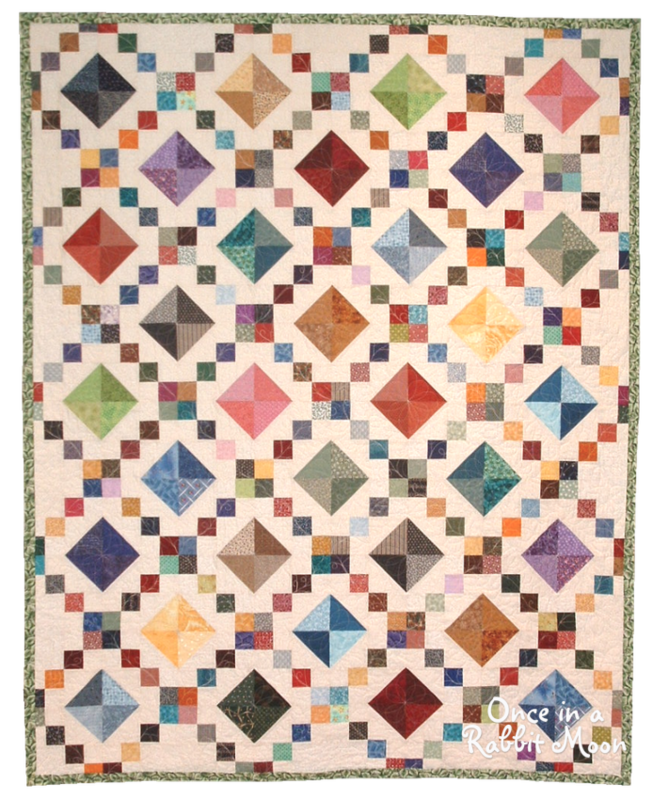 I started quilting in 1989 and was mainly self-taught until 2004. 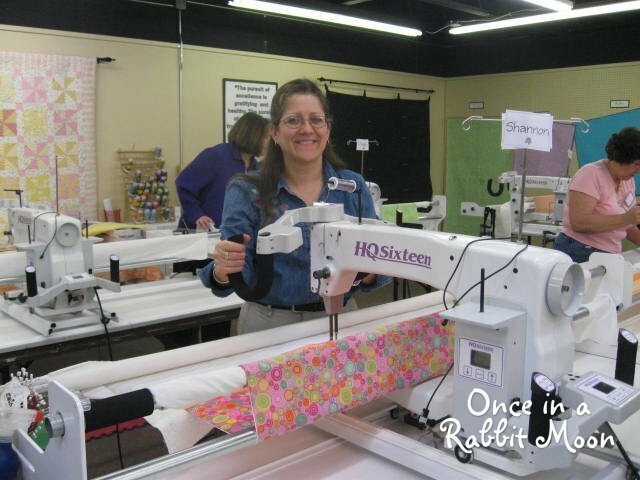 I was a traditional quilter but was becoming curious about how the quilts I was seeing at shows were made. 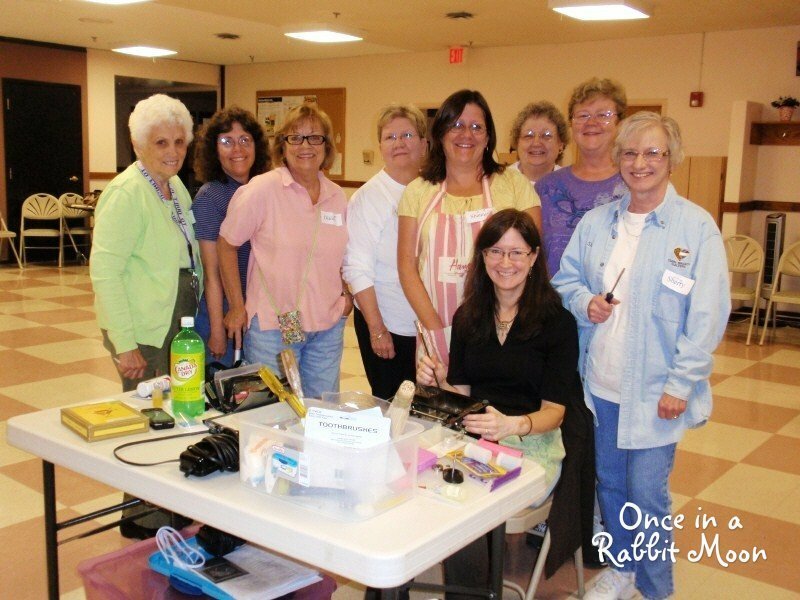 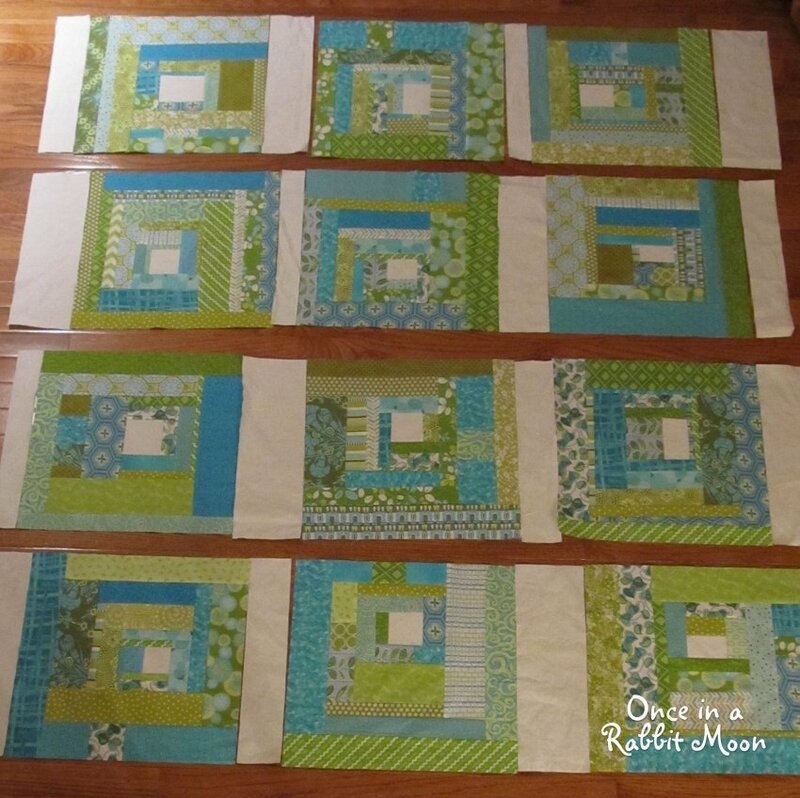 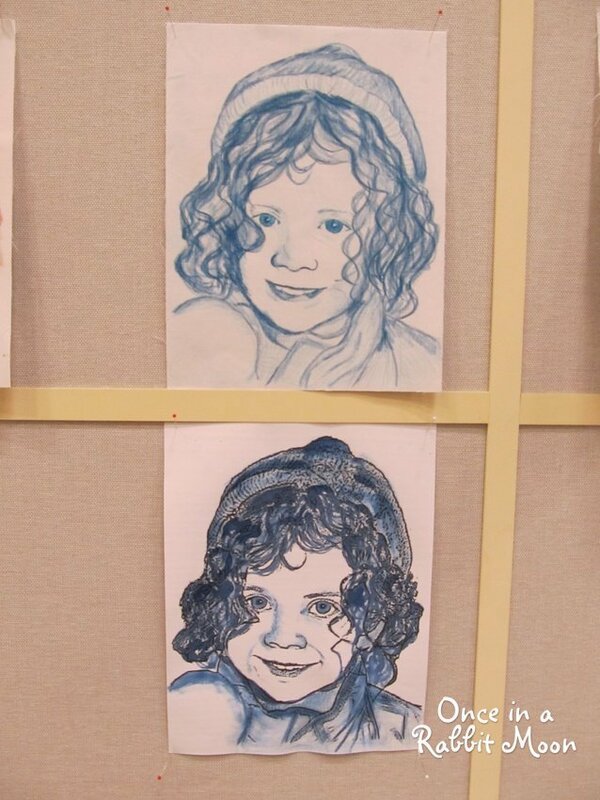 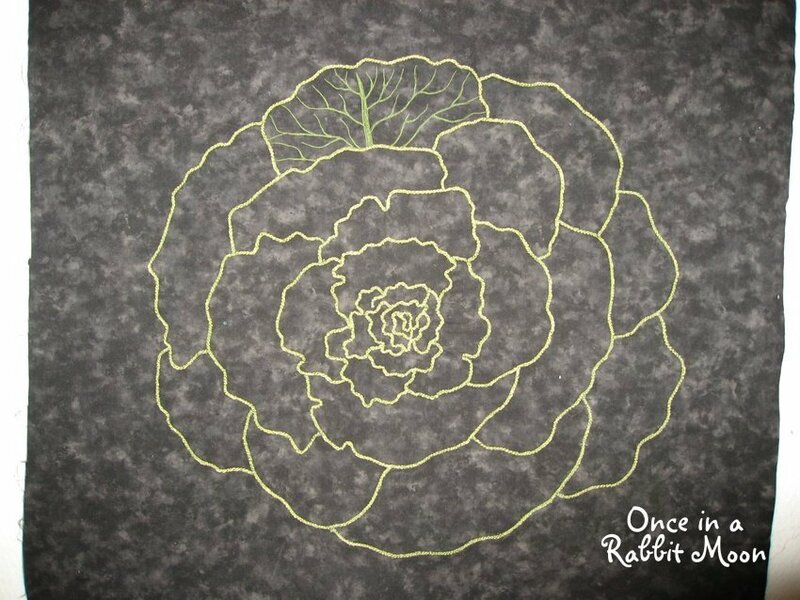 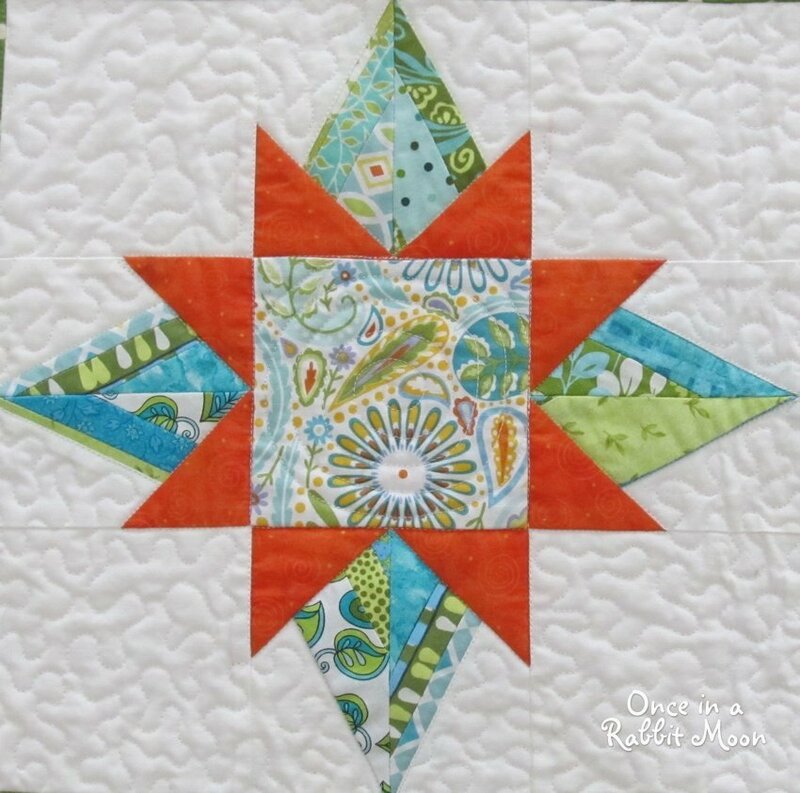 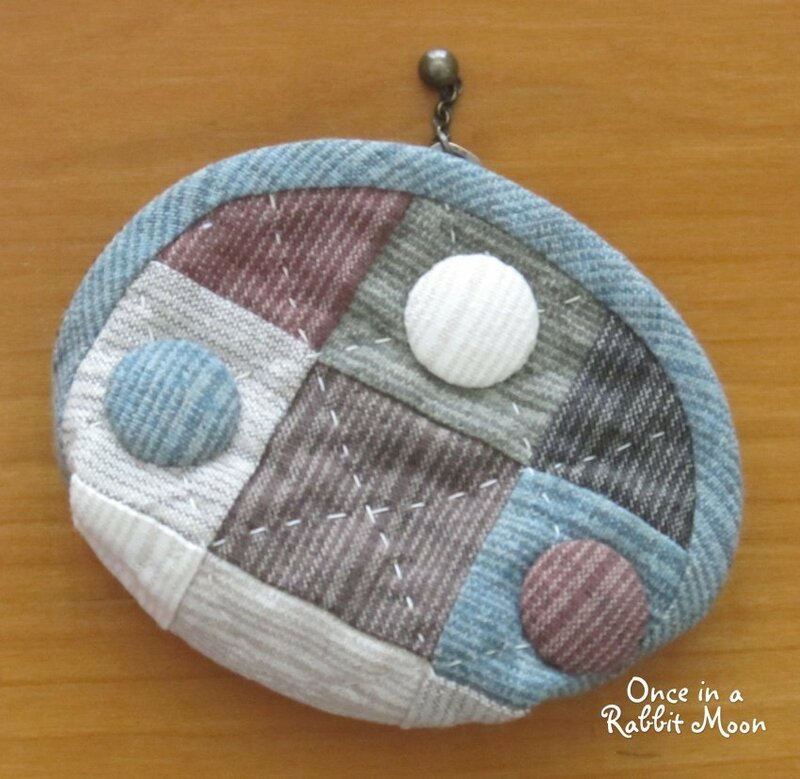 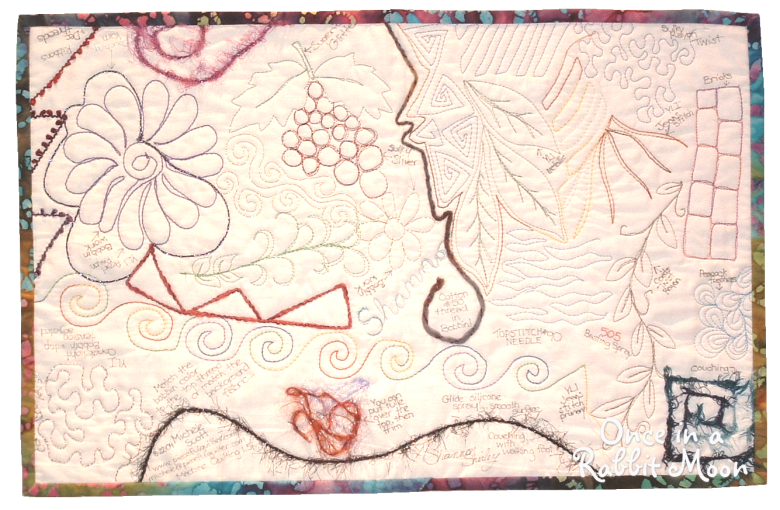 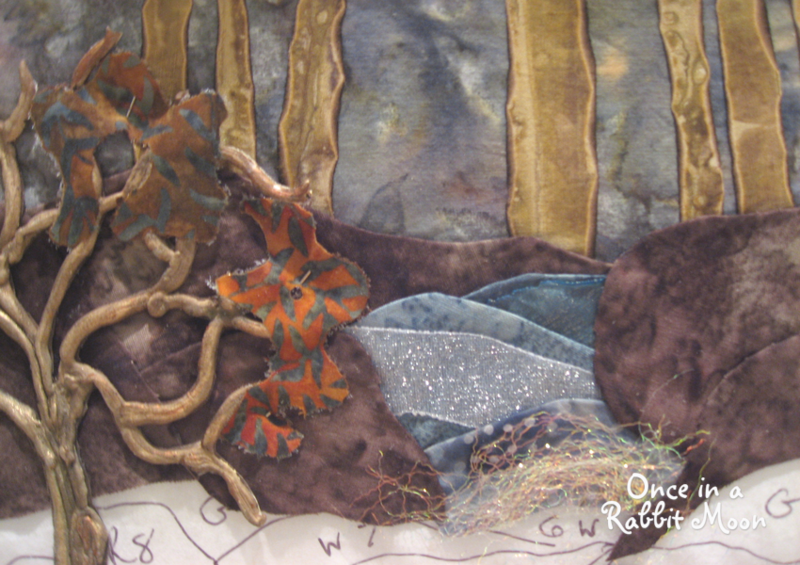 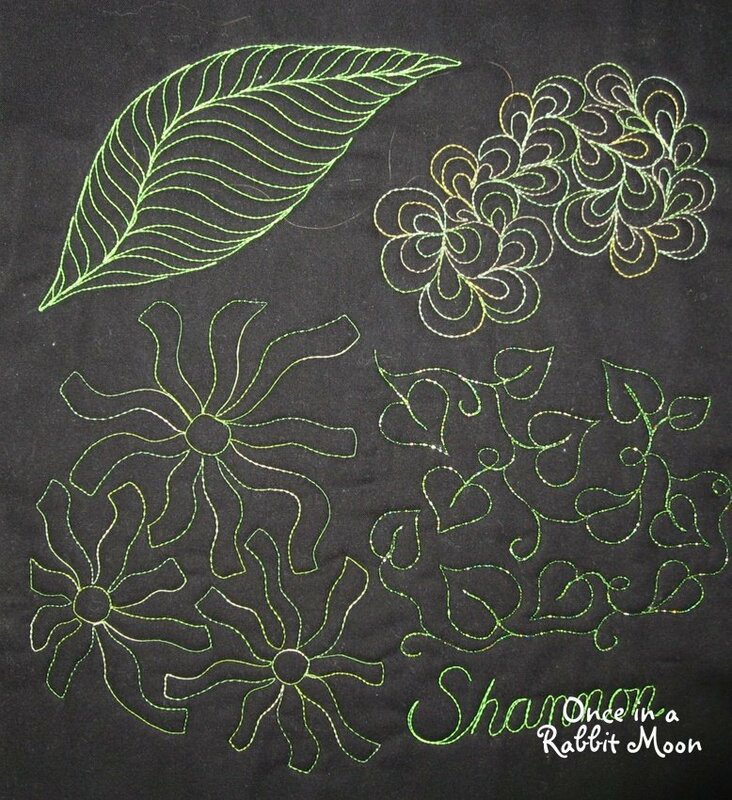 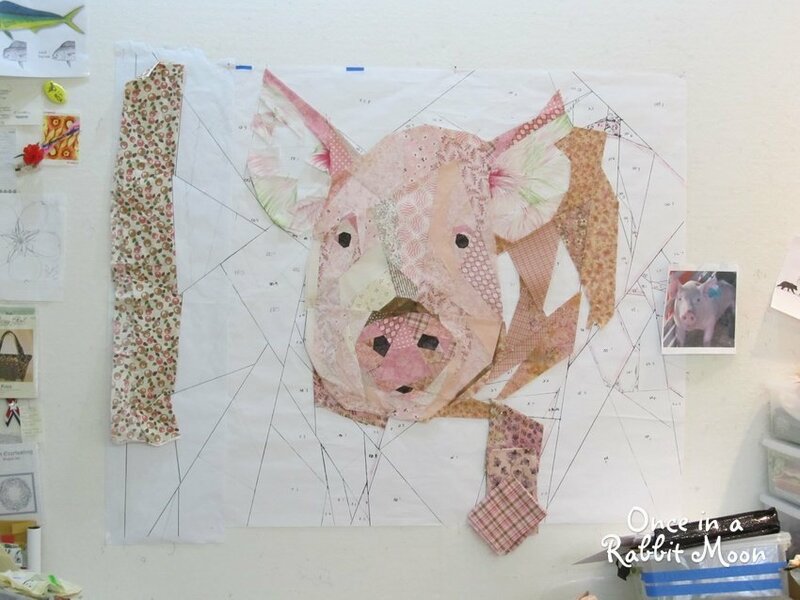 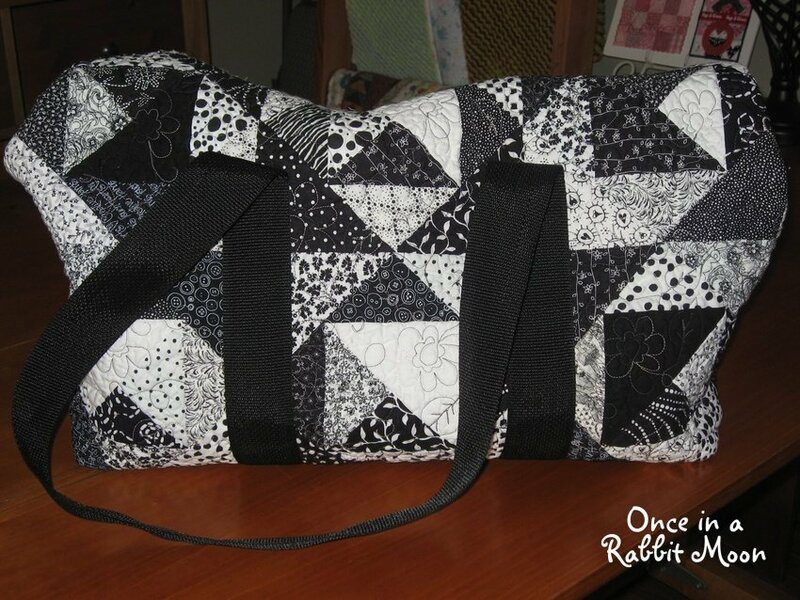 In 2004 I started taking technique classes and have continued adding new tools and techniques to my quilters toolbox every year. 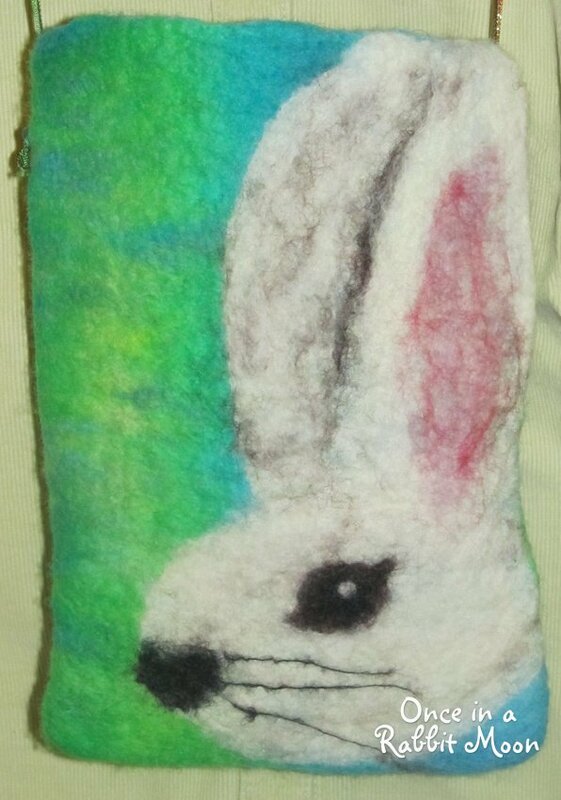 I am eclectic in my art and love using whatever technique suits the project at hand.